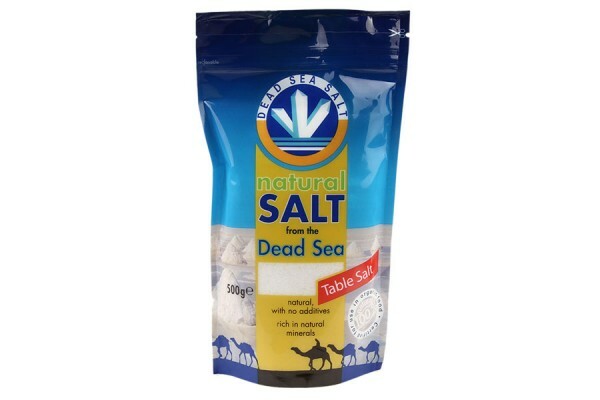 Dead Sea Salt offers salt extracted from the Dead Sea. Characteristic for the salt from this region is that it’s very rich in minerals thanks to the special climate in the region. The nutrient-rich cold water that flows into the Dead Sea combined with the protected environment contributes to the the air not being affected by emissions and other pollutions. 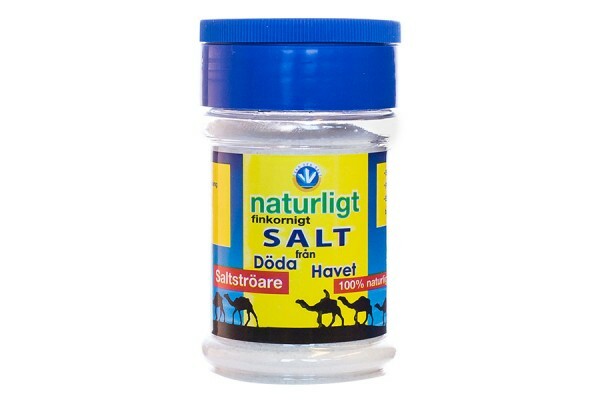 The salinity of the water is 32-34 % (compared to around 3 % in the oceans). 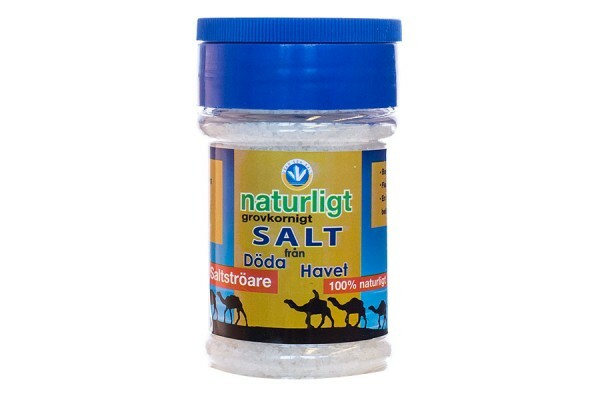 Because of the high salt concentration the products contain up to ten times more magnesium, potassium and calcium. 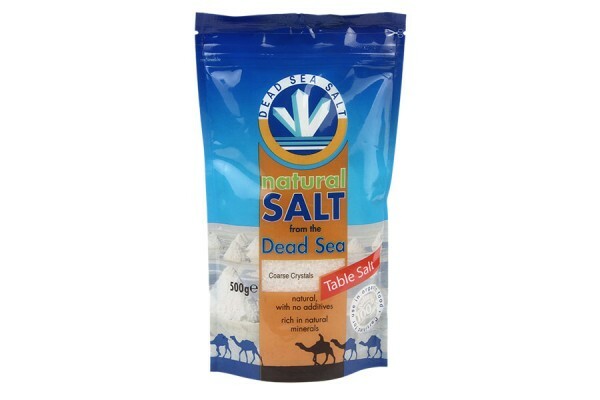 The extraction process is done carefully and the salt is not processed or bleached. Tip! The mineral-rich salts can also be used on the skin and in the skin care.